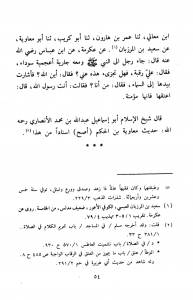 Shaikh al-Islam Abu Ismā’īl Abdullāh Ibn Muhammad al-Ansārī (rahimahullāh) said: The hadeeth of Mu`āwiyah Ibn Hakam  is more authentic in its chain of narration than this. 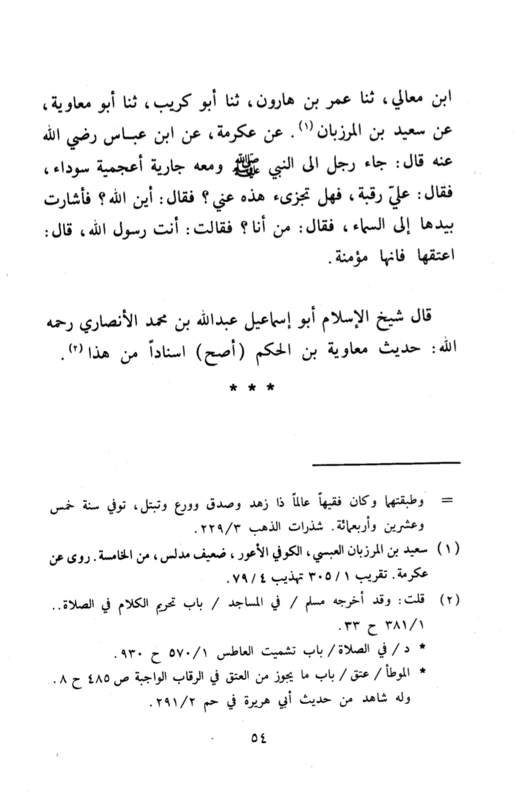 Reported by Muslim, 1/381, no. 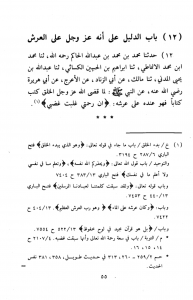 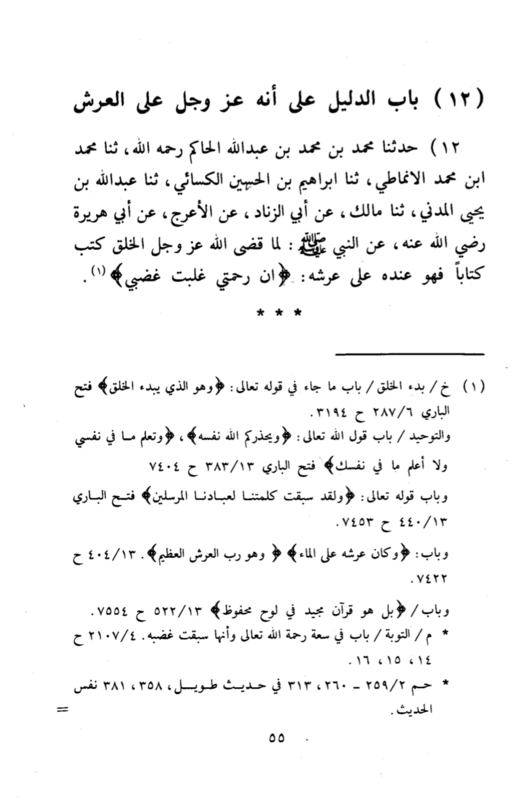 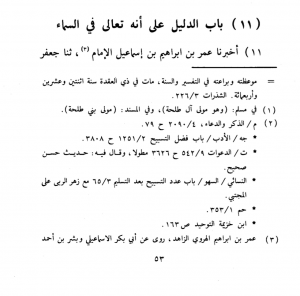 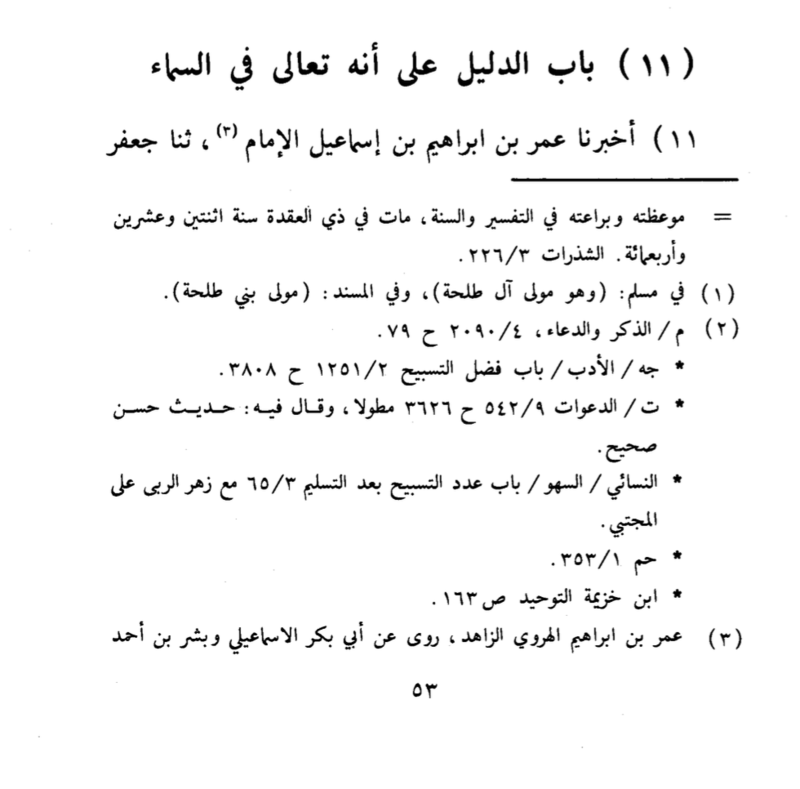 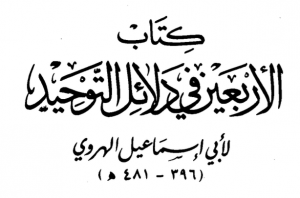 33 and others – see the attached scan for the Arabic text and complete referencing by Shaikh `Alī Nāsir Al-Faqīhī, hafidhahullāh.